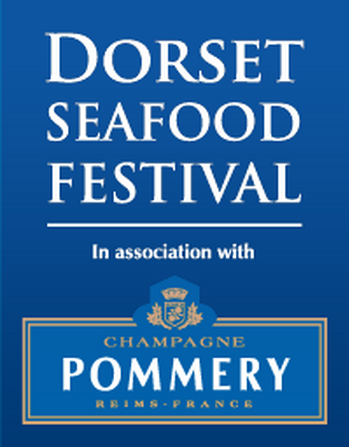 The Pommery Dorset Seafood Festival is a charitable event celebrating Dorset’s inseparable links with the sea and its fishing communities and takes place around Weymouth’s historic Old Harbour. The roads around the Old Harbour are closed to traffic for the weekend of the event to allow the erection of a Seafood Village where many different species of fish and shellfish are prepared and cooked in the open for festival visitors. The festival theme explores the journey our seafood takes from ‘Sea to Plate’ and provides visitors with an enriching experience that is not only entertaining, but imparts a better understanding of the sea, the fishermen and the difficulties they face, the coast and the issues of sustainable fishing and environmental impact. 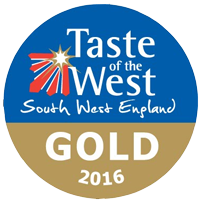 Find out more about the Dorset Seafood Festival here. Want to book a space at this years Seafood Festival? Follow this link.